The Church Lawford village hall is shared by the villagers of Church Lawford and Kings Newnham. These pages give you a flavour of how the village hall came about as a result of 10 years of fund raising, volunteer work, blood, sweat (splinters) and tears. Church Lawford Reading Room was built in 1912 on land given for the purpose by the Duke of Buccleuch. It was managed by Trustees. A second plot of land adjacent to the first was given to the Trustees in 1926. Although called a Reading Room the building was used mainly for meetings of village organisations and for social functions. Though generally well maintained, by 2007 when finally demolished the building had developing structural problems, was quite small and its facilities were old fashioned, which limited its use as a community facility. Prior to 1996 there was a school in the village. From 1964 to 1996 this was on land adjacent to the Reading Room. The school had a large hall and facilities that were generally better than those of the Reading Room. Accordingly it was extensively used for village functions outside school hours. 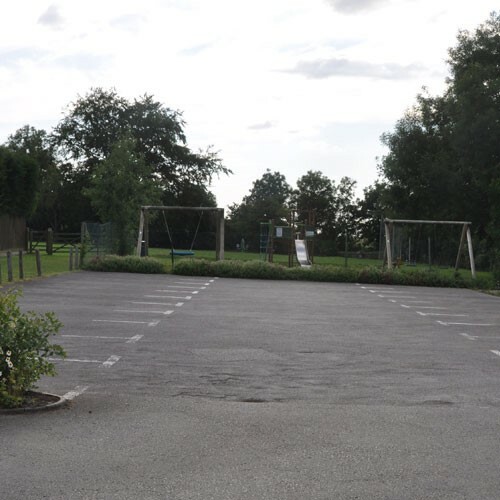 Behind the school was a sports field that doubled as a recreation ground for the village. In July 1996 Warwickshire County Council closed Church Lawford School. The community had fought hard against the closure and were anxious that the loss of the school should not also mean the loss of the community facilities that the school hall and sports field had represented. 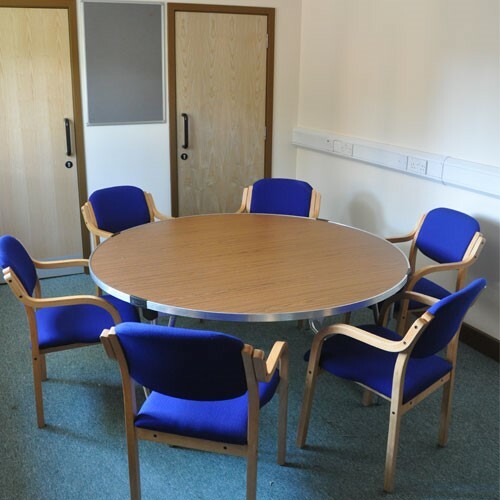 A Steering Group was set up prior to the closure to explore the options. After extensive consultation the Steering Group produced proposals, which were unanimously approved at a village meeting on 22nd May 1996. 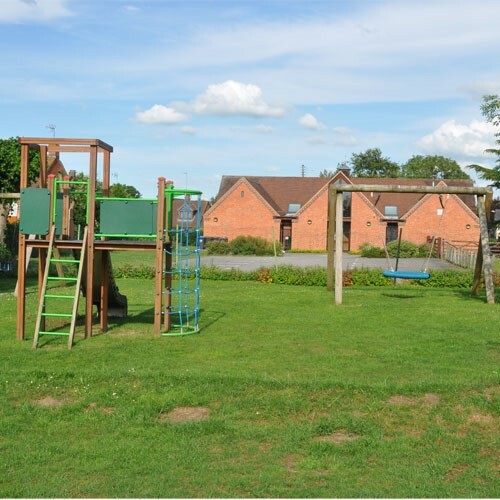 The proposals were that village representatives should negotiate with Warwickshire County Council and Coventry Diocesan Trustees who controlled the school site, to obtain for the village the recreation ground and that part of the school grounds that lay immediately behind the Reading Room. 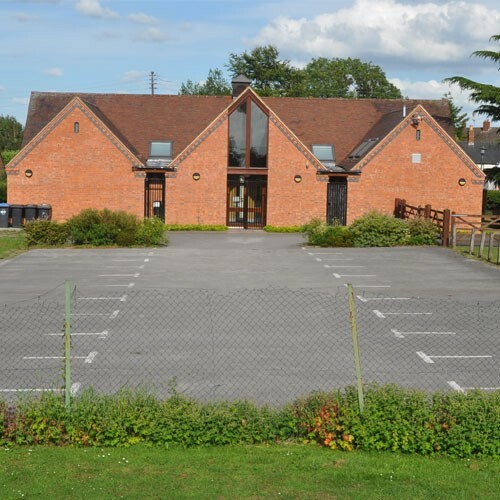 This would allow the extension of the Reading Room and its modernisation into a proper Village Hall to replace the facilities lost with the school hall. Negotiations have been long and complex involving the County Council, the Diocesan Trustees, the Charity Commission, the Duke of Buccleuch, Church Lawford Parish Council, and the Reading Room Trustees. Considerable thanks needs to go to Howard Parvin and Derek Holland for their incredible efforts in making this happen. Please press play to watch the video showing the building work as it happened. Thanks to Adam Holland for taking the pictures and purehosting for converting to a video for everyone to see. 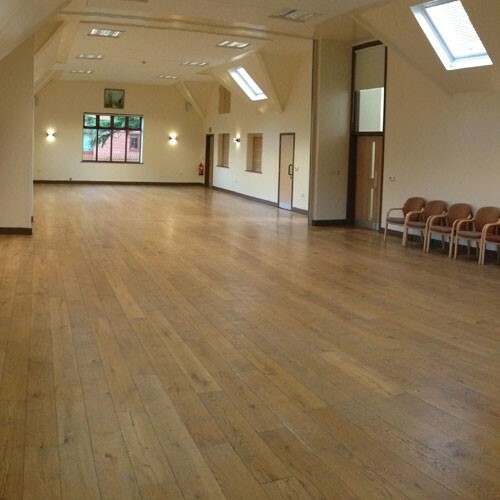 100’s of volunteer hours have helped to make our new village hall happen. 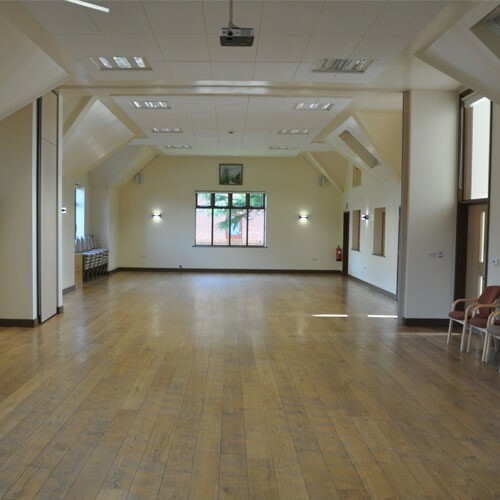 Beyond those who have committed considerable time to the Church Lawford Village Hall committee, many others have spent their free time moving the hall construction forward. During the summer of 2007 villagers worked together to remove and reclaim all of the tiles off of the old Reading room. Many of the good tiles have been reused on the front of the new village hall. A number of hardy souls then worked on the relentless task of cleaning up as many old bricks as possible (through our British winter), so that they could be sold to generate funds for the new hall. More constructive tasks have since included laying the pipes for the ground source heat pump, painting the walls, tiling the kitchen and bathrooms, landscaping the gardens and much, much more.